A trip to the races is a bucket list item when visiting the United Kingdom. There are race meetups and, down the country, almost every weekend features jumps racing during the autumn and winter months, while during spring and summer flat racing is on the agenda. It’s certainly worth a day out to take in the festivities with a beverage of two and we’ll now tell you the best places to visit up and down England on the racing calendar. The venue is situated five miles outside of Liverpool and hosts the most prestigious of races – the Grand National. It boasts a capacity of 70,000 and provides a unique experience if you’re fortunate enough to get a ticket for the world’s most famous horse race, which takes place in early April. There are few sporting events like it in the world, providing a unique insight into a British and Irish tradition. The roar of the crowd at the start of the race raises the hairs on the back of the neck. If you like the elite standard of competition, it’s certainly worth the entrance fee, which is more than reasonable at around £30 for a place in the enclosure for Grand National day. If you’re in the vicinity of Liverpool, Haydock Park is also within a short distance of the city. It does not have the grandeur of Aintree, although it does host its fair share of premier events. It’s used widely across the year for both codes of the sport, but primarily has a focus in jumps season. The horses competing at Haydock are not as well known as their counterparts elsewhere for a regular meet. As a result, it’s worth monitoring the daily racing tips before heading to the racecourse and delving into a punt. The Betfair Chase is the signature race of the year, occurring in October. It features some of the elite horses on the National Hunt and has been won for the past two years by Bristol De Mai. Cheltenham hosts the week-long Cheltenham Festival in March. For lovers of horse racing, it’s paradise. It’s non-stop talk of racing for four-straight days, featuring the elite horses from jumps racing. Over 250,000 people attend the event over the course of the week, whether you’re in the concourses or the hospitality areas. Like the Grand National, it’s an experience that shouldn’t be passed up. 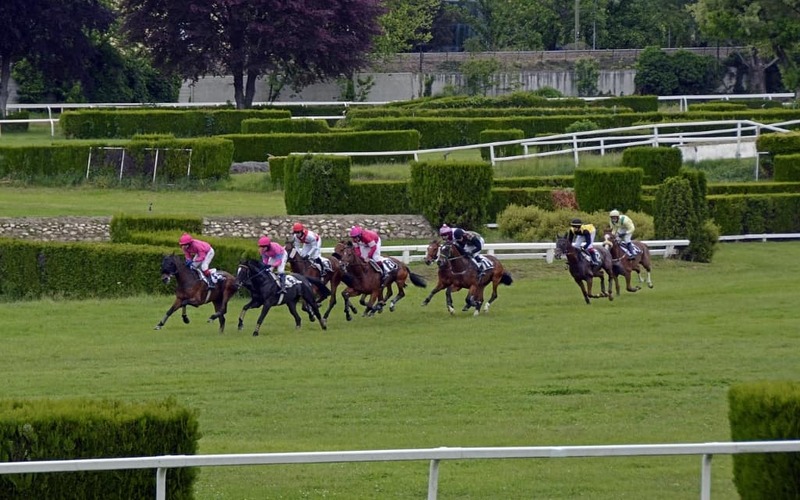 The racecourse and surrounding areas themselves are an attractive place to visit on a normal occasion. Based in the Cotswolds, Cheltenham is a perfect getaway in the English countryside – outside of the hustle and bustle of major cities.